Adonis, a 78-foot Numarine, is on display at the Consumer Electronics Show. 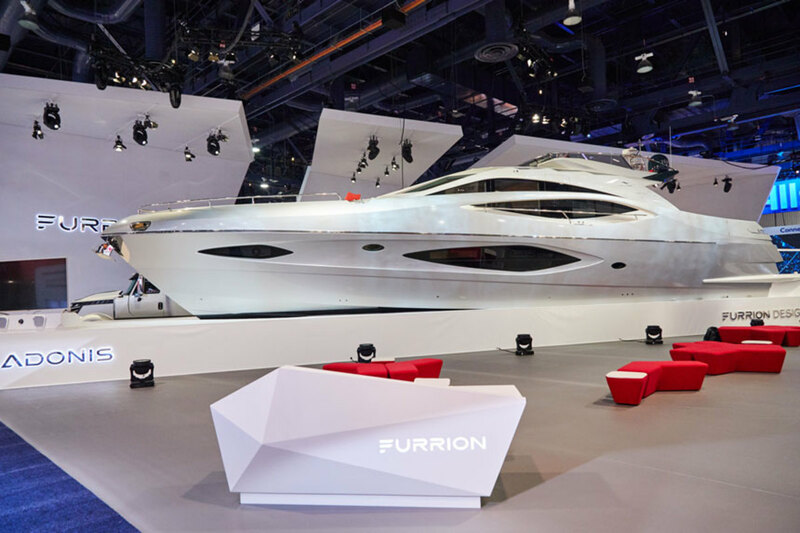 Adonis was unveiled at the Consumer Electronics Show in Las Vegas on Monday and made history as the first yacht to be displayed at the event. The voice module for the Angel artificial intelligence system. A digital service, Angel can respond to a boat owner’s needs by providing everything from a list of available meals on board to the day’s news and weather, as well as booking reservations at restaurants or ports of call. Powered by artificial intelligence, it uses facial recognition to learn an owner’s personal preferences. Facial recognition is also a security benefit. The system also can control lights, blinds, media and climate on board. If the signal is weak, Angel can operate on a closed network or online. Here is a video of Adonis and Angel. Through built-in voice modules located throughout Adonis, an owner says “Hi Angel” to access the network and give commands. 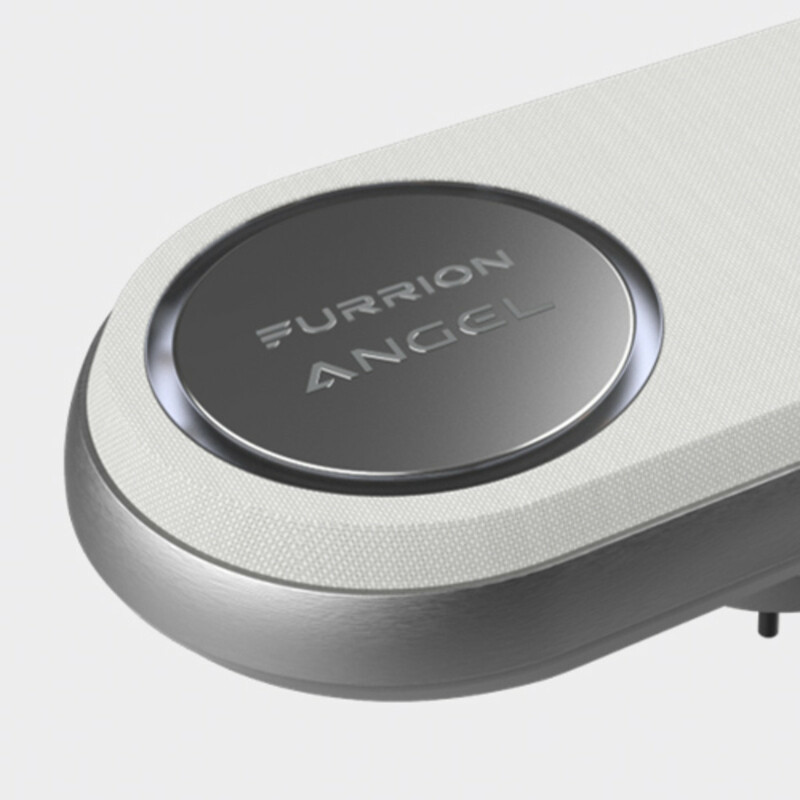 There are several Furrion Smart Mirrors with interactive displays throughout the boat. Touch the mirror or ask Angel to display, and the glass surface wakes up. It functions like a tablet or touchscreen; it can also display television.